Sometimes there is nothing better than wearing a pair of comfy jeans – better yet, totally ripped up boyfriend jeans styled with a loose tee and your favorite heels. In my case, I threw on my outer space tee with cutout details across the center, which gives that extra edgy vibe. 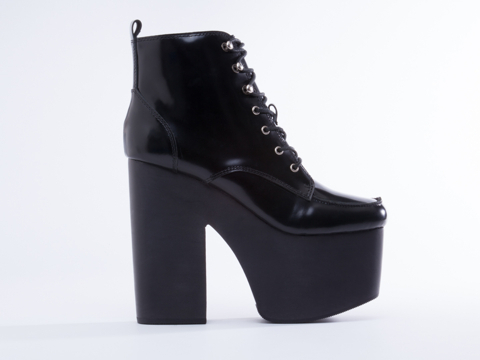 For my feet, I wore my in your face, turn your head big chunky booties (I don’t care if its summer, I will rock these bad boys all season because I feel so badass in them). I decided to finish this look with a punch of attitude wearing my rounded mirrored effect sunglasses. love the complete look!! 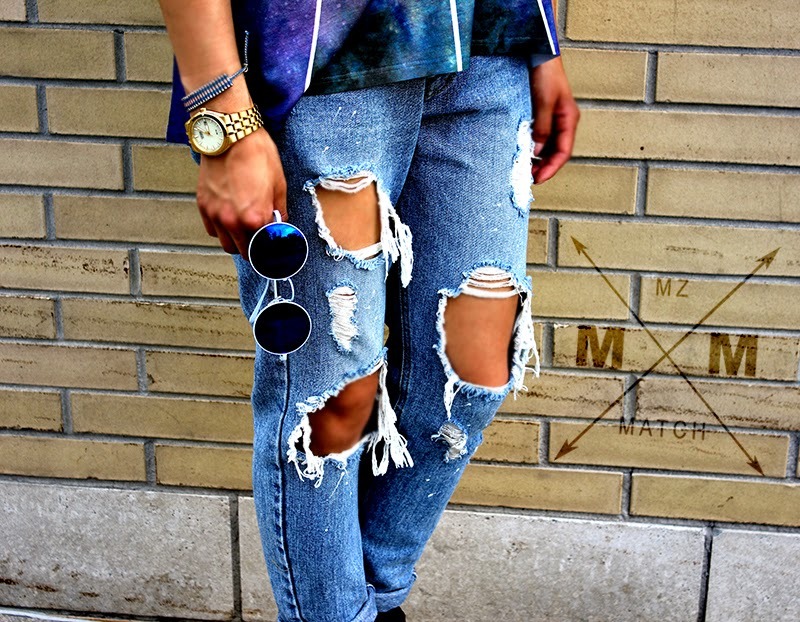 the boyfriend jeans look amazing!! thanks for checking my blog. 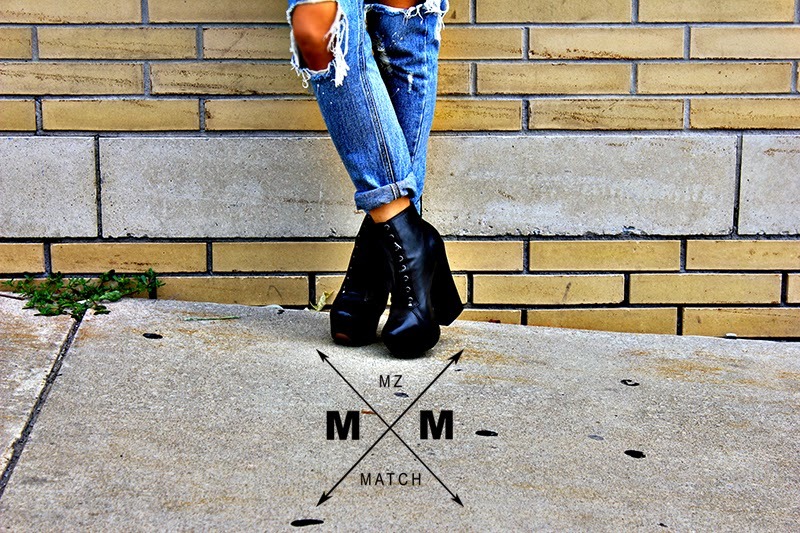 mzMatch. Simple theme. Powered by Blogger.